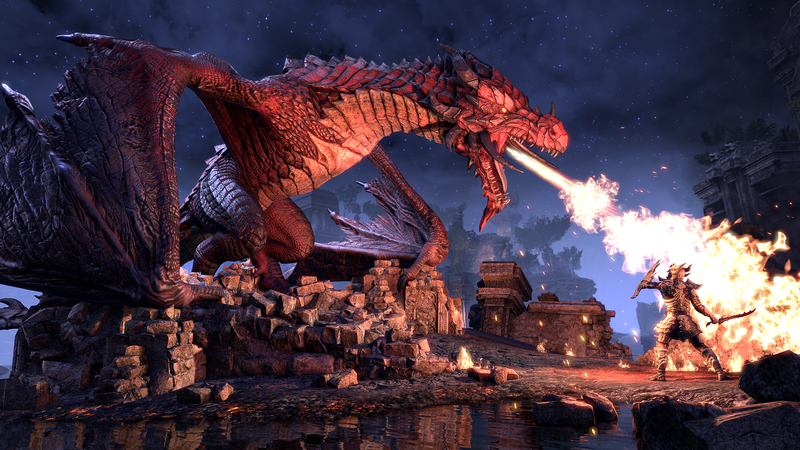 The Elder Scrolls Online: Elsweyr will introduce giant dragons, a new Class, and more areas to explore. 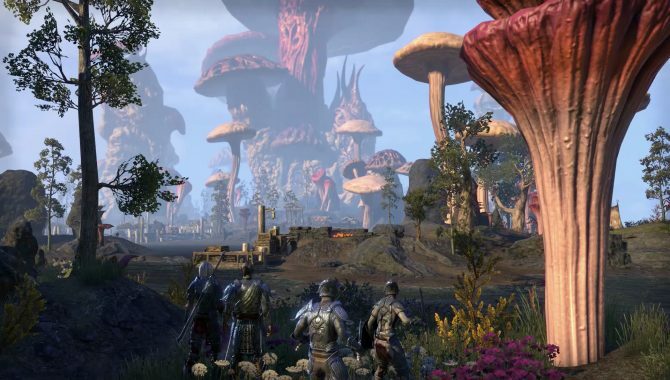 Yesterday, the plans for ZeniMax Online Studios’ The Elder Scrolls Online were detailed, giving us an in-depth look at what to expect for the title throughout this year. 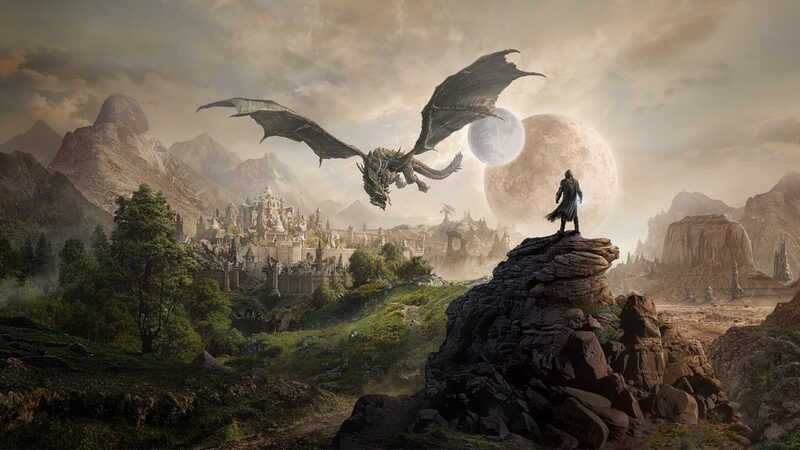 You can expect to see dragons, a new zone, and a storyline that spans the whole of 2019. The Season of the Dragon reveal took place on Twitch last night and was kickstarted by Game Director Matt Firor. 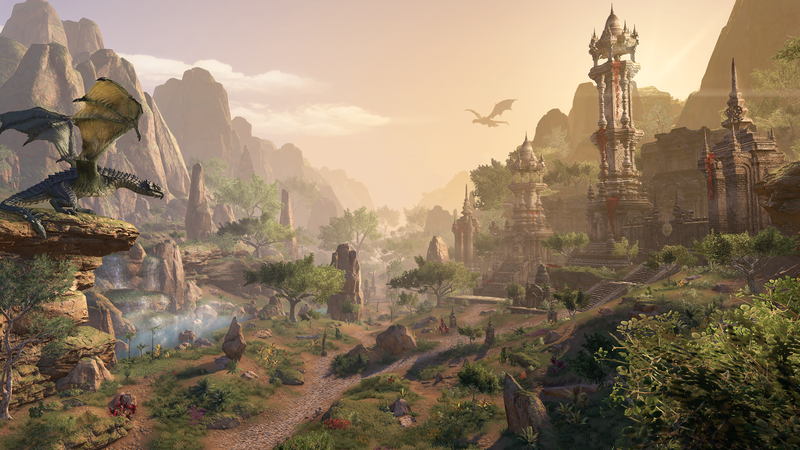 The reveal introduces an upcoming chapter to The Elder Scrolls Online titled Elsweyr due to launch in June. A cinematic trailer was also released to commence the hype and can be found embedded below. 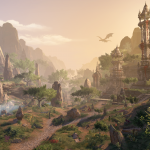 Elsweyr adds the titular new zone for players to explore and is said to be of similar size to the previously released Summerset area. 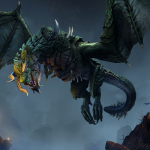 The new area brings a new quest line which should offer players roughly thirty hours of quests that tie into the Season of the Dragon. Additionally, there are more side-quests and areas to explore. There’s a new Class being introduced allowing players to play as a Necromancer. 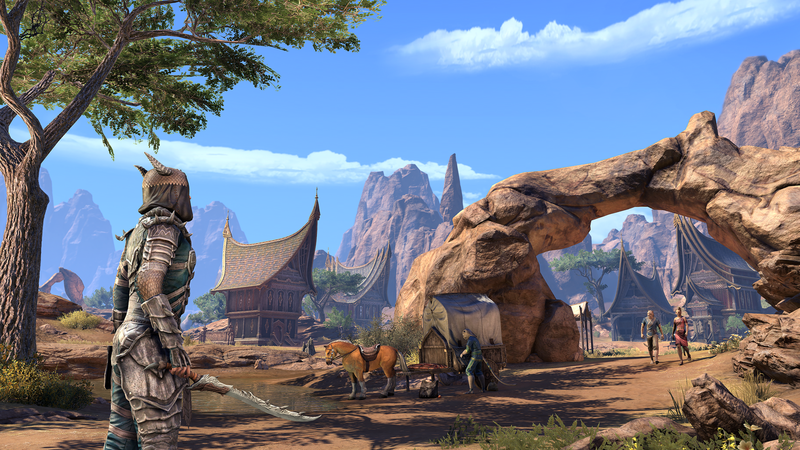 This should sit well with players as they explore Elsweyr, home of the Kahjiit. 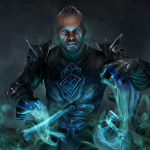 The new Class is the first to be added since the Morrowind chapter that launched in 2017. 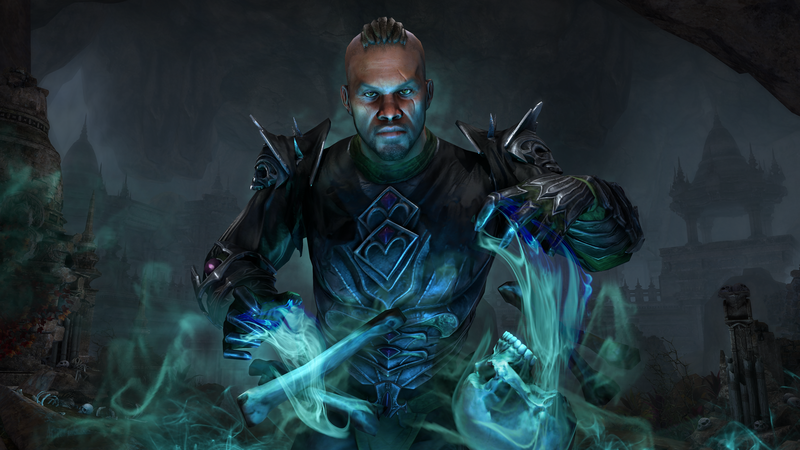 If working together as a team is your thing you’ll be glad to hear that a new 12-player trial named Sunspire will be available as well as Delves, stand-alone quests, and Delves. There will also be new content for both new players and returning players. 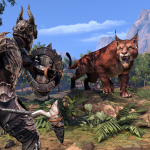 New players will get access to Elsweyr without the need to complete previous content, whereas returning/current players will be able to travel to the new zone with existing characters or start fresh with a new Necromancer character. 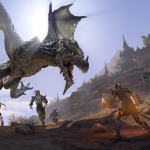 Dragons are also making their first debut in The Elder Scrolls Online and will offer players World Events in which they fight off Dragons from attacking the Kahjiit’s hometowns. 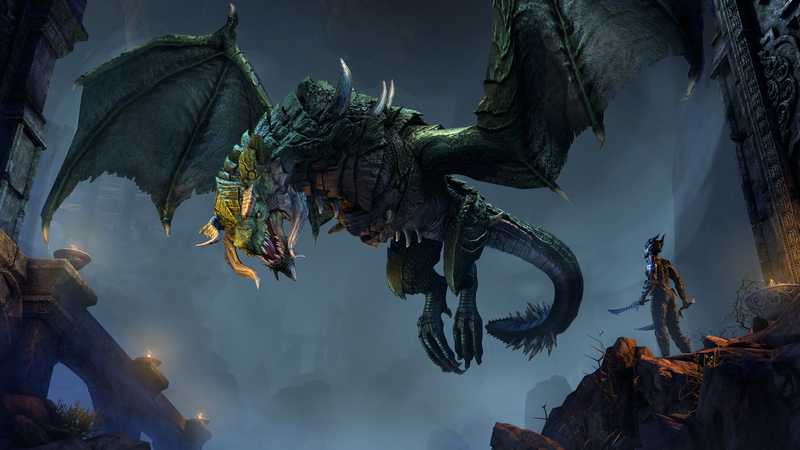 Specifically, the great dragon Kaalgrontiid will be the threatening fire-breather taking to the skies. 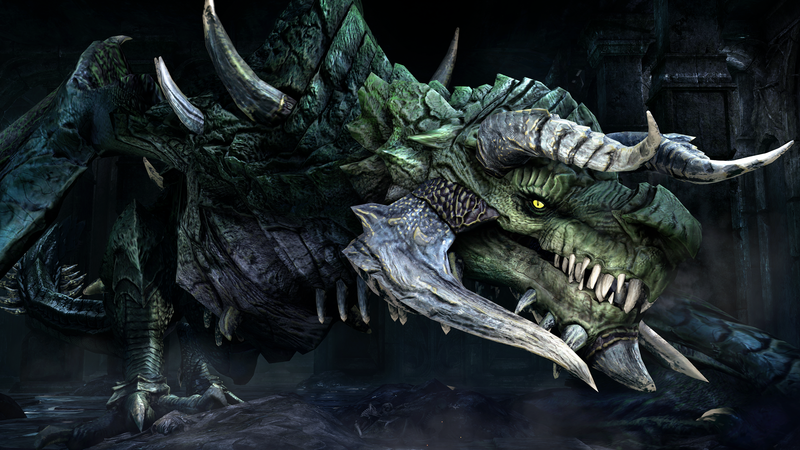 The Season of the Dragon is a new yearlong adventure that starts in February by launching the Wrathstone DLC game pack. 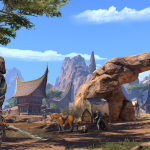 It will continue beyond the launch of Elsweyr in June. 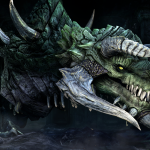 There are four updates planned to launch throughout 2019 starting with February’s Wrathstone DLC, and then June’s Elsweyr chapter, and then a DLC dungeon pack due to launch sometime in Q3, and in Q4 a new story DLC is planned. You can find the cinematic trailer below as well as some screenshots of the landscapes, dragons, and Necromancer Class. 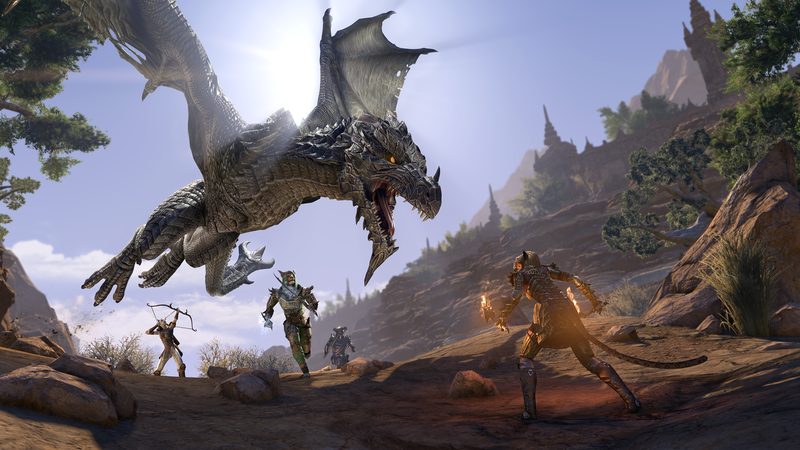 The Elder Scrolls Online is available for PC, PS4, and Xbox One. 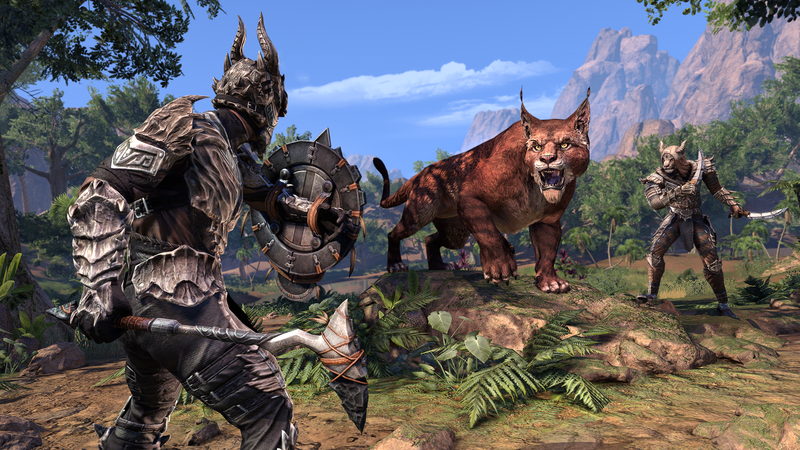 Elsweyr will become available on June 4, although those playing on PC and Mac and are pre-purchase customers will gain Early Access on May 20. 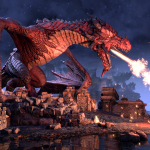 Bethesda has officially made an announcement that they will be taking to Twitch for a live stream where they will go into depths on the next Elder Scrolls Online Expansion -"The Season of the Dragon"